When it comes to last year’s superhero movies, Venom was perhaps the most divisive. It’s the type of movie that inspires either love or hate, without much in the way of middle ground. 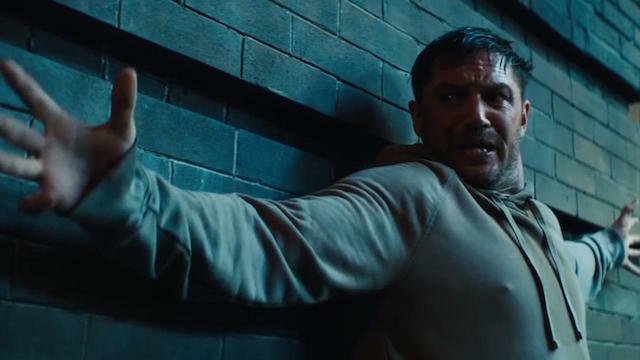 Despite this, Venom managed to have a bigger impact at the international box office than anyone could have imagined. At $850 million worldwide, no one can say it wasn’t a hit. Considering the film’s massive financial success, the fact that Venom 2 has already been given the green light means that it will be coming within the next few years. The film set up many possible directions for a sequel, so here are the 5 things we want to see in Venom 2. Right off the bat, one of the more troublesome aspects of the sequel is the return of Kelly Marcel. 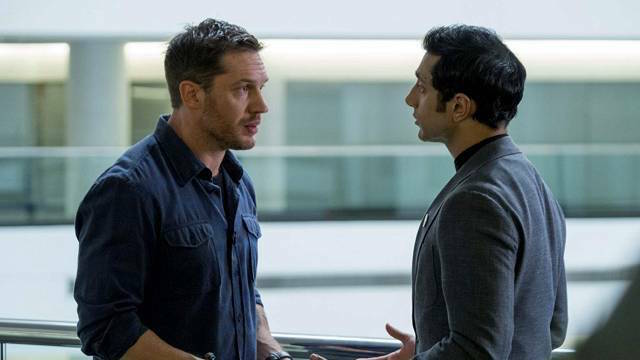 Even though Marcel was only one of the four screenwriters of Venom, the script was easily the film’s weakest aspect. The sequel needs to tell a more compelling story with supporting characters that matter. Venom did a decent enough job on Eddie and Anne’s relationship. But just about every other character fell by the wayside. The sequel absolutely needs to invest time into the supporting cast. If not, the so-called “Venom-verse” might very well crack under the weight of its own ambition. It’s not that Ruben Fleischer did a bad job directing Venom; it’s just that his approach to the character was a bit bland. Fortunately, Fleischer is doubtful to return for the sequel. So it remains to be seen who will end up stepping into the director’s chair. The sequel has the opportunity to bring an exciting new voice into the fray. 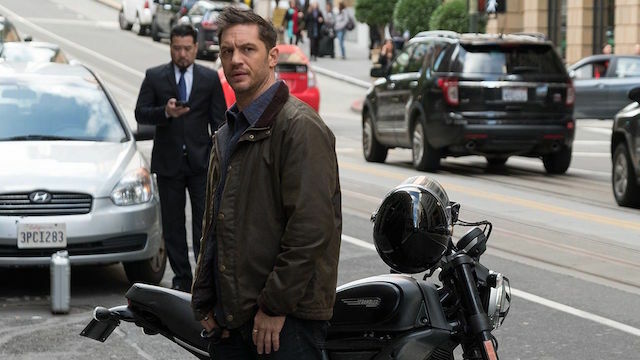 Whoever Venom 2 ends up nabbing, one thing is clear – the new director must bring a unique vision with a more specific style. The sequel also needs a director that has the ability to infuse more of the horror elements back into the character. 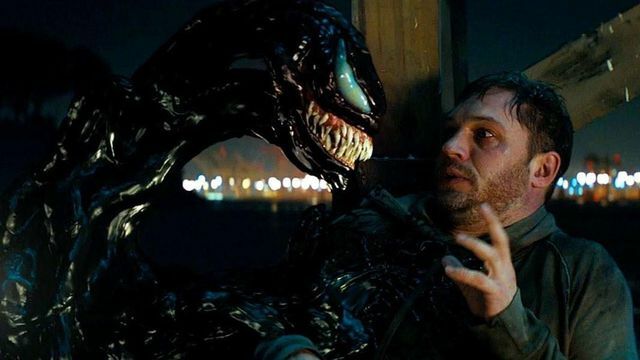 Especially if it ends up using a certain psychotic serial killer as the antagonist, Venom 2 absolutely has to have horror elements that are actually scary, unlike the first film. One of the biggest surprises in Venom was the inclusion of Anne Weying’s short but sweet transformation into She-Venom. It’s honestly kind of shocking that the film was able to keep this a surprise. At the same time, Anne’s moment in the sun felt like it came out of nowhere. 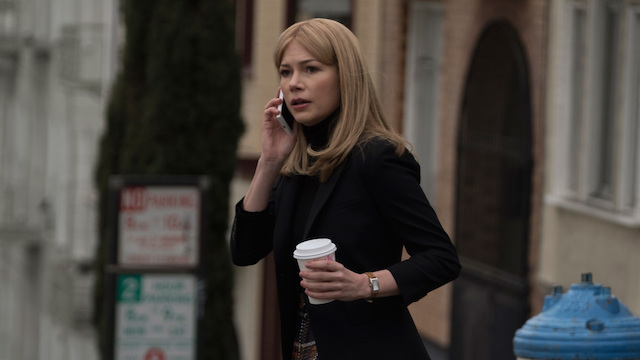 It seems natural to expand Anne’s role in Venom 2, but the filmmakers really need to justify She-Venom’s presence to make her inclusion feel natural. While Eddie and Anne’s relationship was fleshed out enough to make it work in the first film, Venom 2 needs to give Anne a compelling reason to join the fight. While some kind of team-up between Venom and She-Venom to take down the film’s big bad is a likely outcome. For that to work, the script needs to significantly flesh out Anne and her motivations. One of the largest question marks coming out of the movie is what exactly drove Eddie out of New York. From the way that Venom references this backstory, it seems that Eddie has some skeletons in the closet. And why did Eddie come to San Francisco. If Sony were somehow able to strike a deal that would allow the studio to include everyone’s favorite web-slinger, flashbacks of Eddie’s time in New York would be the perfect opportunity to include Peter Parker in some capacity. It would also make fans so excited about the potential of a Spidey/Venom crossover or face-off. Even if this pipe dream never becomes a reality, delving into Eddie’s backstory is a great opportunity to further characterize Tom Hardy’s anti-hero. Even before the film’s release, it was pretty obvious that Carnage would be the villain in the sequel. As one of the most violent, unrestrained symbiotes ever created, Carnage is a tough character to pull off on the big screen in any capacity. 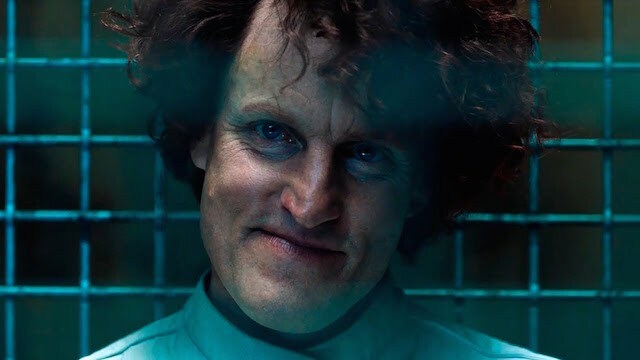 Although Woody Harrelson’s presence as Cleetus Kasady was an effective teaser, the franchise’s PG-13 direction potentially spells disaster for the character – at least on the surface. It might be blasphemous to say, but there’s actually a way to present a toned-down version of Carnage that still keeps the core of the character in tact. An R-rated version of the character is preferred, but there’s actually already precedent for a PG-13 version of Carnage in the classic 1994 Spider-Man animated series. That show proves that it’s possible to tone down some of the violence, while also managing to stay true to the essence of the character. Even if the producers of Venom 2 decide to keep the PG-13 rating, the important part is to make Carnage scary, threatening, and most importantly, the antithesis of what Venom ultimately represents. If The Dark Knight can accomplish the same thing with a PG-13 rating, so can Venom 2. What do you want to see in Venom 2? Let us know in the comment section below!